I love to influence how people think and behave through the brand and product experience. 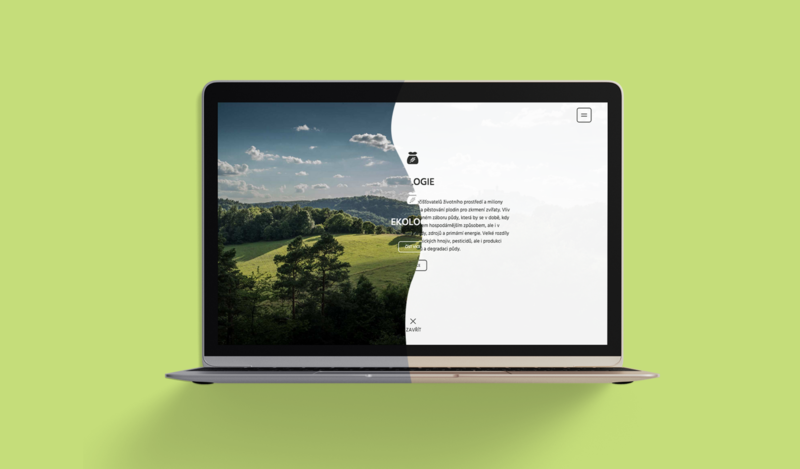 I'm experienced digital professional who sucessfully managed and created awards winning identities, products and campaigns for both - startups and enterprises. I am skilled in setting up strategy, teams and running product design and communication. I worked among others in Sazka & Home Credit with Pavel Kuhn and Petr Pěcha, in Seznam.cz with Tomáš Černý and I co-created Lymet (now Mall Pay) with Monika Richterová. I'm co-founder of by Clearly brand and product experience studio. 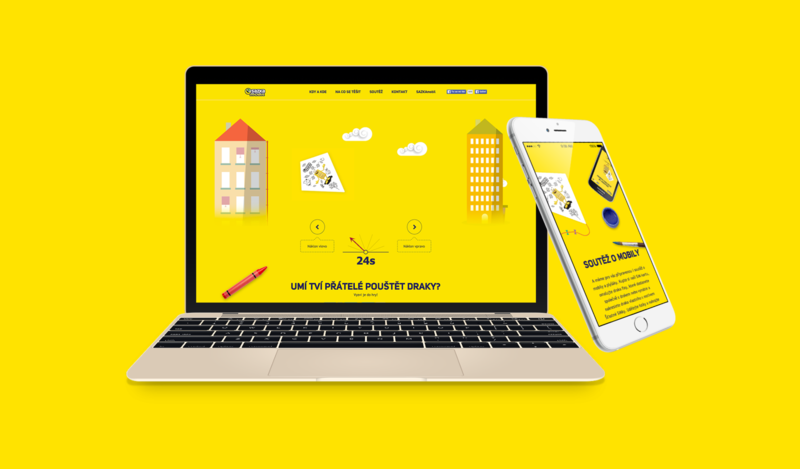 We helped create digital product with great impact to the online shopping experience. 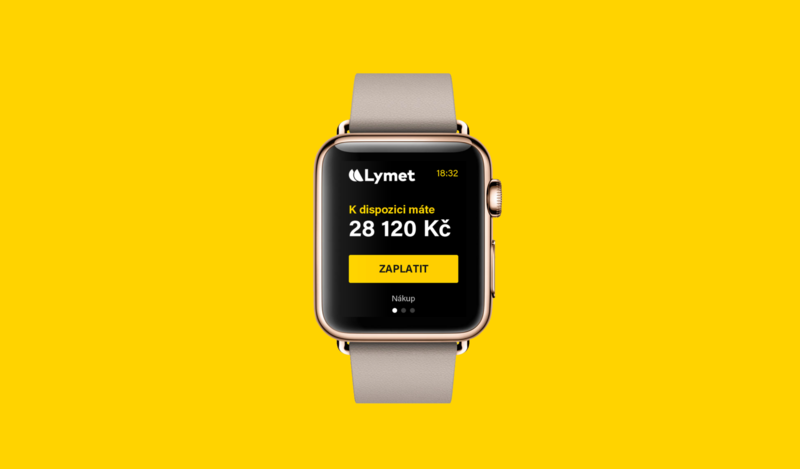 The goal was to make shopping more simple, faster and safer for customers. 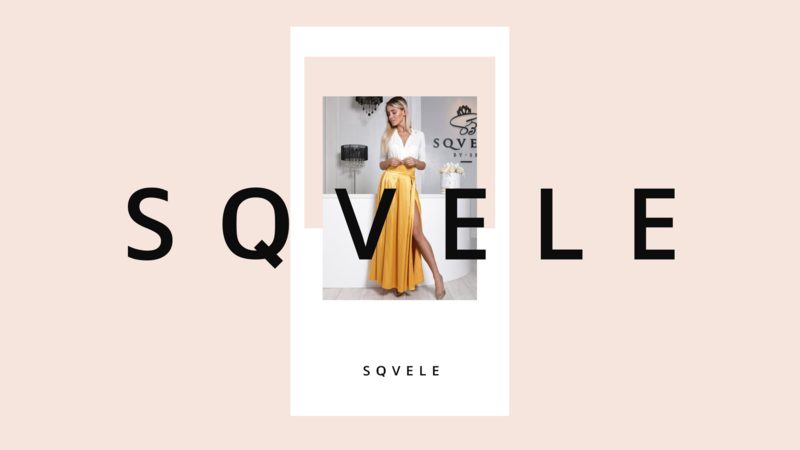 Sqvele is Czech and Slovak shop with exclusive women fashion. Provides daily, elegant and smart causal goods from several brands. 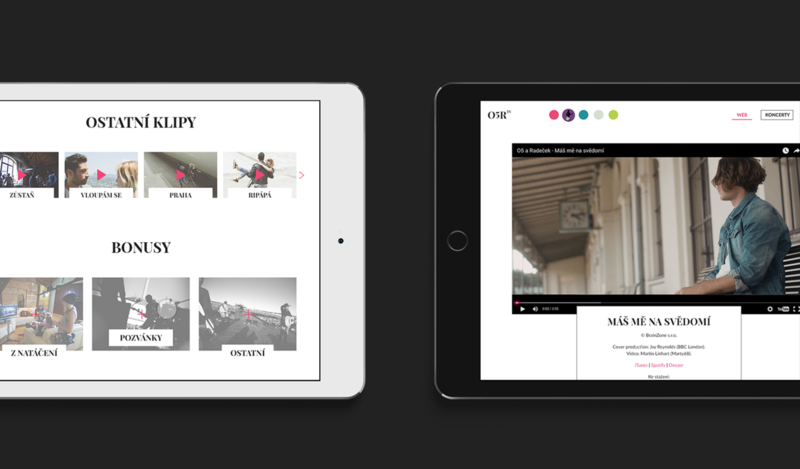 The goal was to create basic identity for online and offline environment. 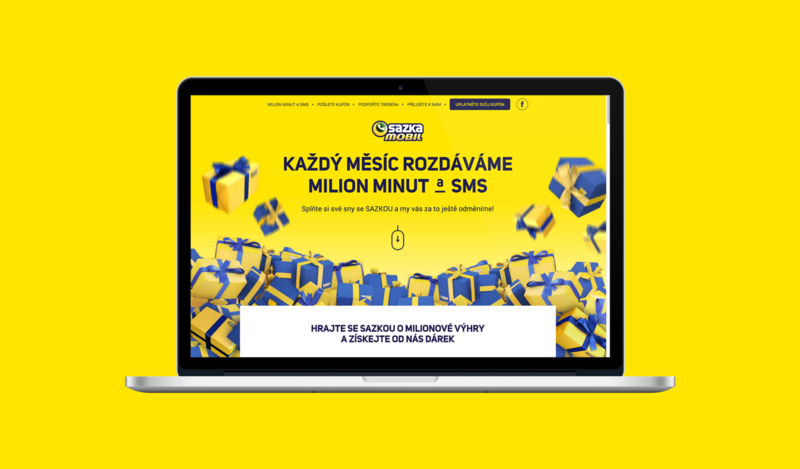 We created new digital universe for those who want to help kids and their families to live a better life. 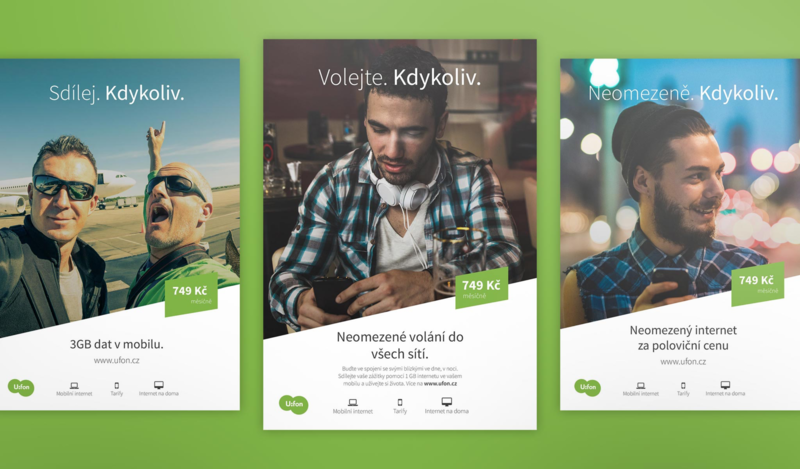 Campaing designed and developed for biggest virtual operator in Czech Republic with huge engagement impact. 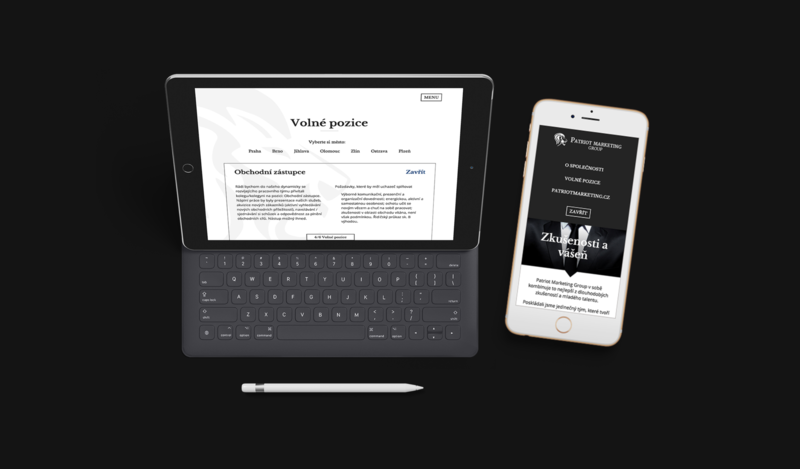 We created new brand identity and social media content for innovative czech music festival Fingers Up in 2015.